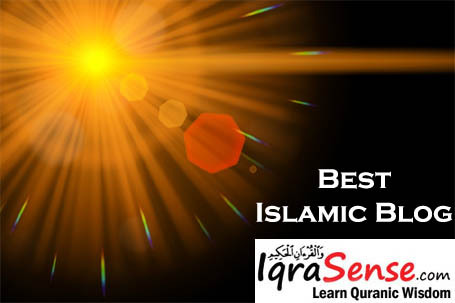 This post summarizes the key methods of Quranic Tafsir and lists some of the scholars who contributed to this discipline over the past few centuries since the death of the prophet (s) and his companions. Before getting into the methods of tafsir, it is important to review some of the key terminologies about learning of the Quran. Tafsir refers to the accurate interpretation of the Quranic texts, such as Arabic grammar and syntax, Arabic literature and Quranic sciences (Uloom al-Quran). A commentator’s familiarity with modern fields of learning, like the pure sciences and social sciences can aid in making the Quranic explanations relevant to modern human society. Usool at-Tafseer literally means “The Fundamental Principles of Qurnic Interpretation”. It refers to those branches of knowledge which are necessary to provide the proper Quranic interpretation (tafseer). 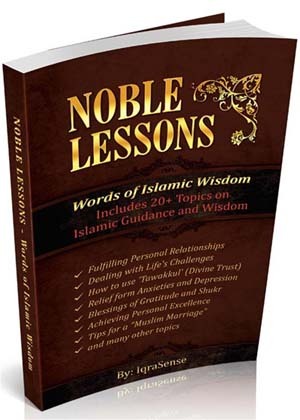 This branch of knowledge provides the step-by-step methodology of interpreting the Quran to ensure that interpretations are not merely the result of human whims and fancies. Source: Manaahil al-‘Irfaan fee ‘Uloom al-Quran, p. 16. 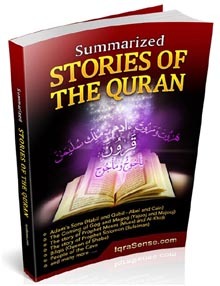 This refers to the Quranic verses providing an additional explanation of what is already mentioned in the Quran. 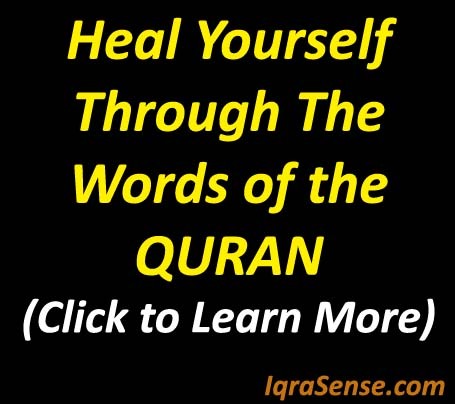 The Quran, therefore, provides an additional explanation of its own verses. Therefore, before seeking an explanation or interpretation elsewhere, the Quran must be relied upon to explain itself, for Allaah knows best what He intended. Whenever the sahaabah could not find the tafseer of a passage in the Quran itself or in the Sunnah, they would use their own reasoning based on their knowledge of the contexts of the verses and the intricacies of the Arabic language in which the Quran was revealed. Consequently, one of the greatest commentators of the Quran, Ibn Katheer, wrote in the preface of his tafseer, “If we are unable to find a suitable tafseer in the Quran or in the Sunnah, we go to the opinions of the sahaabah. For verily, they knew the Quran better than anyone else due to their knowledge of the circumstances of its revelation, their complete and accurate understanding of it, and their righteous deeds.” These explanations of the sahaabah are known as tafseer by aathaar (the sayings of the sahaabah). The word “lams” literally means to “touch”. Imaams ash-Shaafi‘ee and Maalik held that it meant the touch of the hand, though each imaam added certain stipulations to it. On the other hand, Imaam Abu Haneefah ruled that it referred to sexual relations. However, the Prophet’s wives reported that he at times kissed them before performing salaah, which indicated that touching was not intended by this verse. We can see from the above-mentioned hadeeth that the Prophet (s) sternly warned his companions and later generations of Muslims about interpretations of the Quran based on speculation and unsubstantiated opinions. The reason is that the Quran is the foundation of Islam and, as such, it had to remain pure and untampered. 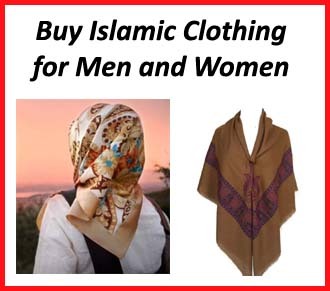 If free rein was given to any and everyone to interpret the Quran as they wished, its value would be totally destroyed, and Islam itself would be undermined from its base. Thus, the only acceptable tafseer is that which adheres to the following sequence: tafseer of Quran by the Quran, then by the Sunnah, then by the sayings of the sahaabah, then by language, and finally by opinion, as long as it is based on the preceding four methods and does not contradict any of them. 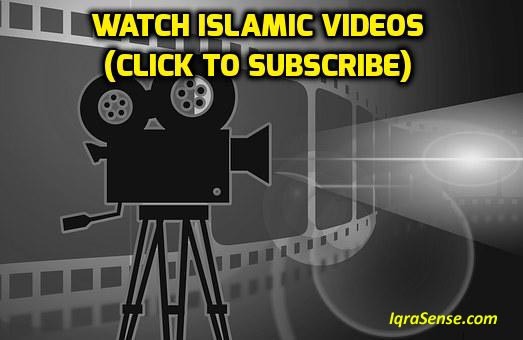 The above was a summary of the various tafsir methods that are used in interpreting Quran. We should note that many deviant tafseer books have also emerged that have changed the meaning of the Quran. Care, therefore, should be taken in selecting the right tafseer book. The most popular tafseer is that of Ibn Kathir. Although hundreds of scholars have contributed to the knowledge and content of Quranic Tafseer (starting with the prophet’s companions, his wives, and so on), most of the work was not compiled until after a few years of their death. The systematic compilation of tafseer started toward the end of the Ummayyad dynasty. However, even at that time no complete tafseer had been fully put together. The actual compilation didn’t start until the end of the 9th century. The following are some of the major works of tafseer and related works by scholars of various times. Jazaakaallahu khayran, it is nice to read this explanation..useful (especially for the new muslims). May Allah keep the muslims/mulimahs on the truth and distance them away from all falsehoods. This had given me more insight into the knowledge of Tafsirul Qur’an. 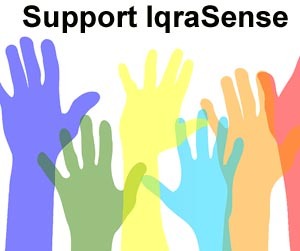 May Allah SWT, bless all of you at IqraSense. Ma sha Allah! Djaza kallah khair. 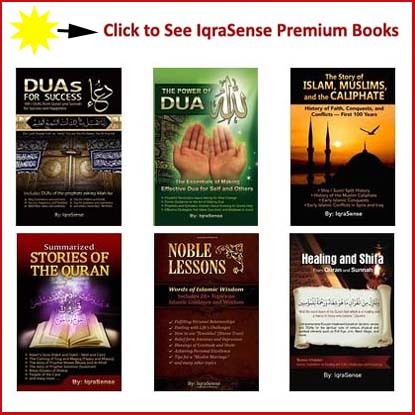 IqraSense is concise, inspirational, educative, and lucid. The amazing presentation makes it one of my best ‘teachers’ in recent years. 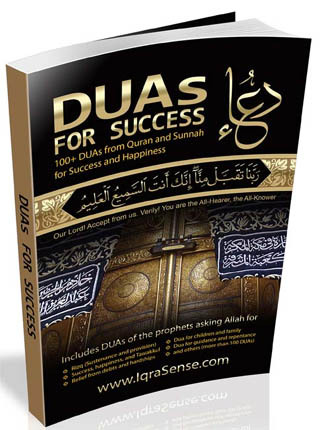 IqraSense’s contributions to knowledge and da’awah are immeasurable. This valued service being offered through this medium should be appreciated by all muslims who value knowledge acquisition for Guidance in this World and for the Hereafter. Jazak Allah. A very useful article. Baarakallahu fiekum, a very useful article. I hope you all got the grace of God. There is little suggestion that translation in Malay rather difficult for our people understood Indonesia. No matter how you have done the best. It’s just a suggestion it would be nice also could be translated into Indonesian language. Salam alaikum. Jazak Allah. 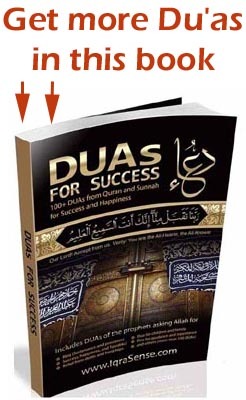 A very useful article.This had given me more insight into the knowledge of Tafsirul Qur’an. 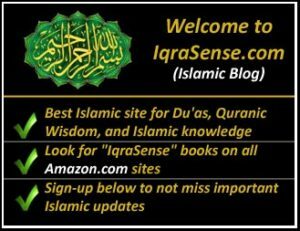 May Allah SWT, bless all of you at IqraSense. Mashaallah. Words are to me inadequate to express my personal appreciation for this article. It is so educative and an eye opener and at the same time save one from the risk of giving wrong interpretation of the qur’an. Jaza’aka Llahu khairan bil jannat ameen. JAZAKALLAHU HAIRAN. It is indeed a useful information. May almighty Allah bless and increase the brains behind this wonderful article. Amin. May Allah bless you for this enlightenment and quide us to the right path ameen.